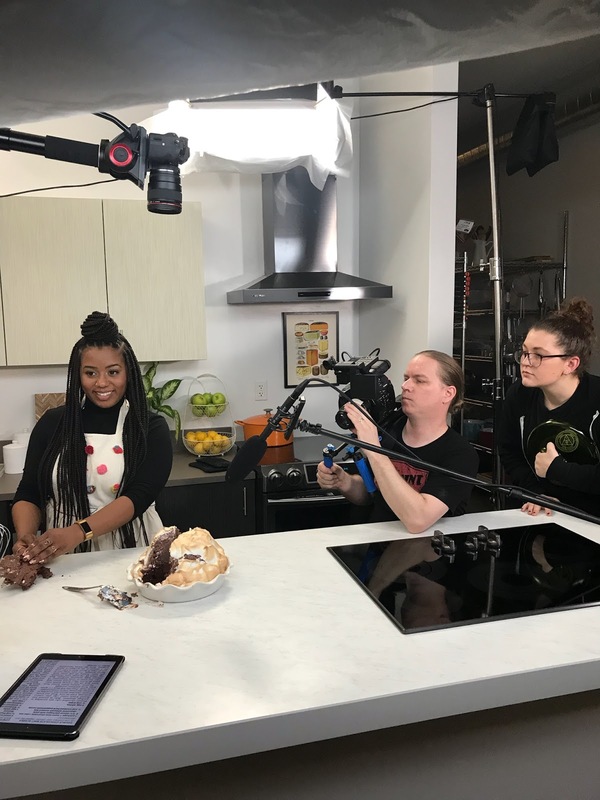 It's an amazing feeling to finally be able to share what I've been working on the past few weeks -- I'm hosting a new web series for Allrecipes.com called Revive or Archive! Yes, y'all...your girl has an official, official on-camera gig! New episodes air every Thursday on the YouTube channel. Take a look and let me know what you think.